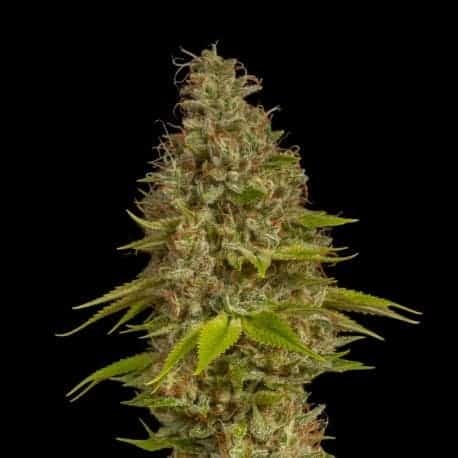 Aurora Indica seeds are a hybrid strain that has reuslted from a cross between Afghani and Northern Lights F1 cannabis strains. It is an easy to grow plant that can be grown indoors and outdoors. 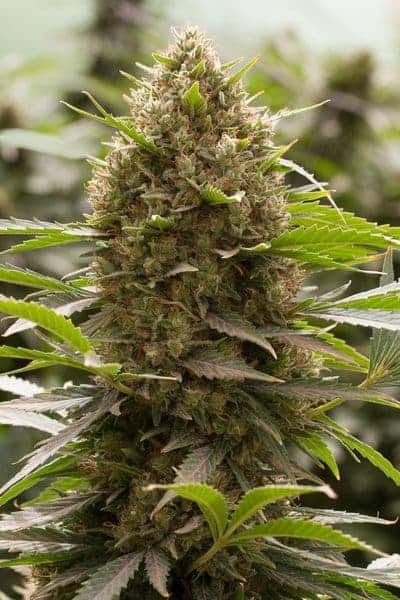 The buds on their Indica dominant plant are dense and resin loaded. Effесt: Happy, relaxed and content feeling. 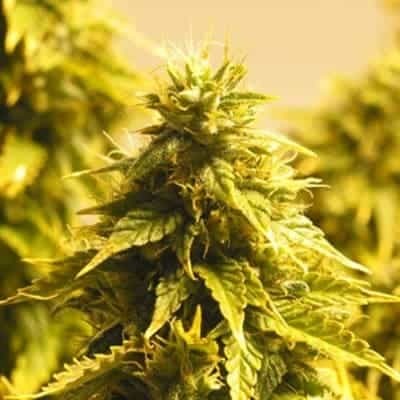 Aurora Indica seeds are a hybrid strain that has reuslted from a cross between Afghani and Northern Lights F1 cannabis strains. It is an easy to grow plant that can be grown indoors and outdoors. 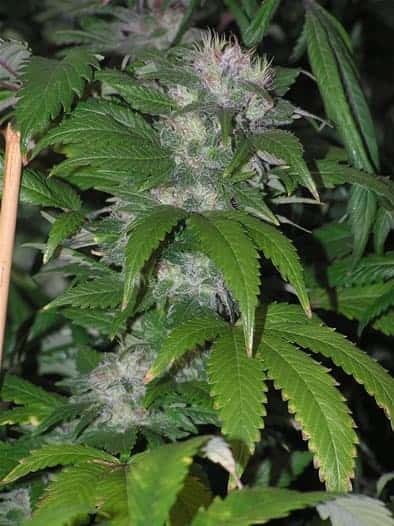 The buds on their Indica dominant plant are dense and resin loaded. This resin looks like black hash and is used to prepare plant extracts and other concentrates. The yields that you can expect per plant are 400 to 500 grams per meter square. It is best harvested using Sea of Green method. 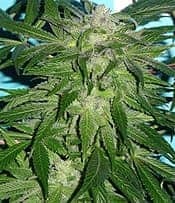 The aroma of the plant is rich and reminds one of the pungent smell of black hash. 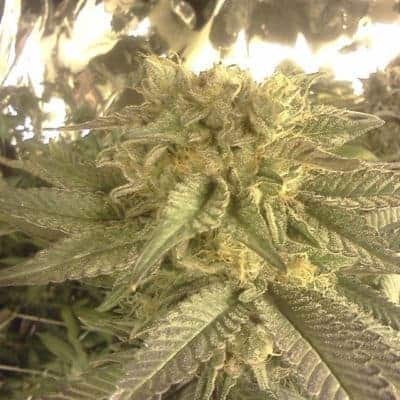 The strain has high THC and CBD levels making it ideal for medical uses. One smoke can make you feel totally relaxed and stress free. The medical uses of the strain are in treating conditions like stress, insomnia and chronic pain. It leaves the user with a satisfied and content feeling that is out of the world.